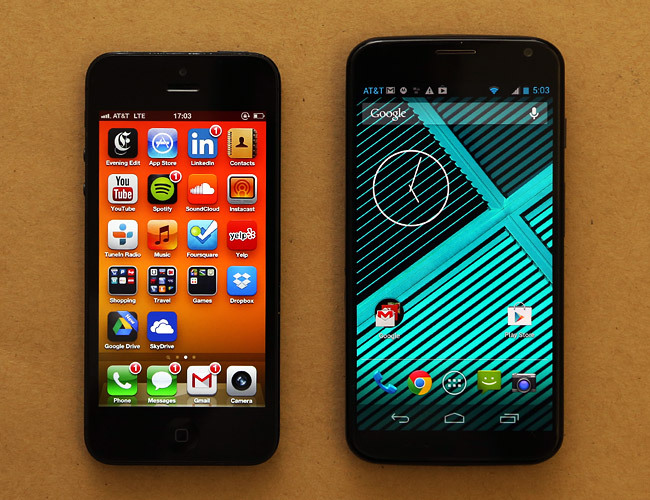 Recently Google has significantly accelerated the development of Chrome for Android. The current beta version brings much-requested feature – Tab History for tablets and simplified search. Still lagged this time not too long ago significantly behind the desktop editions of the browser forth new versions are now published almost simultaneously. The newfound momentum not only refers to the browser platform, in the current beta release, there is again a momentum of new features. A full screen support which was strongly demanded by the Android users since the initial release of this mobile version. Compare to the old Android browser the toolbar is now hidden automatically when you scroll down so well. This time being, however, only for Smartphones, on tablets investigated this behavior is at least still in vain. In addition, search entries in the omnibox are now kept visible. On tablets, there is a tab-history, which can be reached via a long press on the Back button; also client-side security certificates are now supported. The Chrome Beta for Android can be downloaded for free in the Play Store, which changes should land in a few months in the stable version of the software. 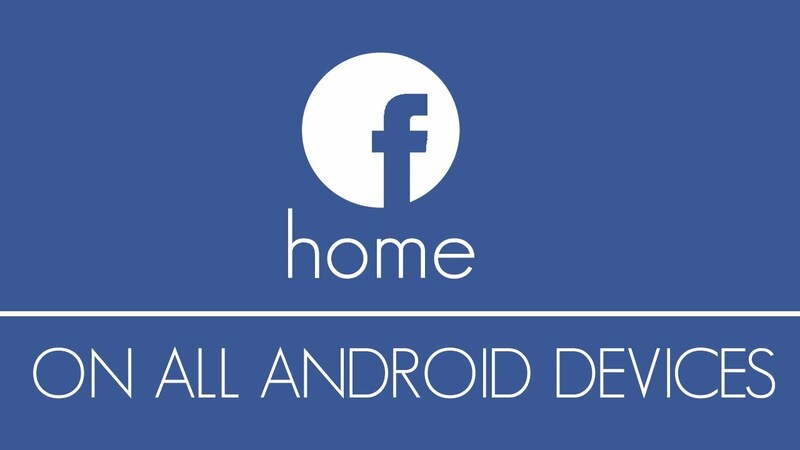 Apart from this there is a report published on Friday by Facebook “Facebook Home” launcher is officially only available for some devices. Users, who have a HTC X, HTC X +, Samsung Galaxy S III or Galaxy Note II, can easily download and install the launcher. Unofficially, however, this limitation can be circumvented. Android users need to allow their device settings to installations of unknown sources. Thereafter, the patched version of O’Brien can be installed on the device. 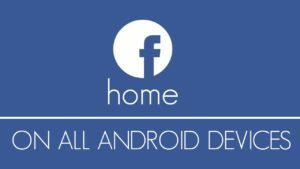 Thus “Facebook Home” also runs properly on the device that should be the Facebook and the Facebook Messenger app from the device and recorded as previously patched versions again. When HTC one, that Facebook has factory installed, the device must be rooted and the Facebook app to be removed. This workaround has been tested with two different devices: a Motorola Droid Razr HD and Galaxy Note 8.0 tablet from Samsung. In both, the installation it has lasted only for two minutes and brought the desired result. Only on the Facebook Messages something must be maintained, as they are gradually loaded. Also presented problems sending SMS messages from the Messenger App – a problem that other users have reported the O’Briens have method in use. This is a circumstance with which you have to live if you want to install the software on your Android device necessarily, at least for now.